I spotted Tim Daly at a couple of events during the Democratic National Convention in Denver. In the morning while outside Earl’s a couple of fans yelled for him to bring back the television series Wings which was on in the 1990’s or yet come back with Wings the Movie. His response was just a laugh. 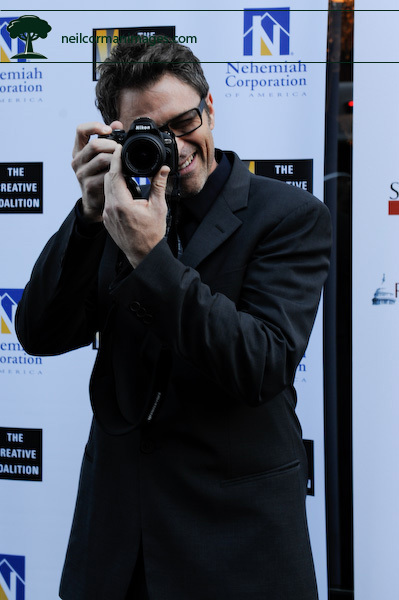 Tim Daly returning the picture taking. 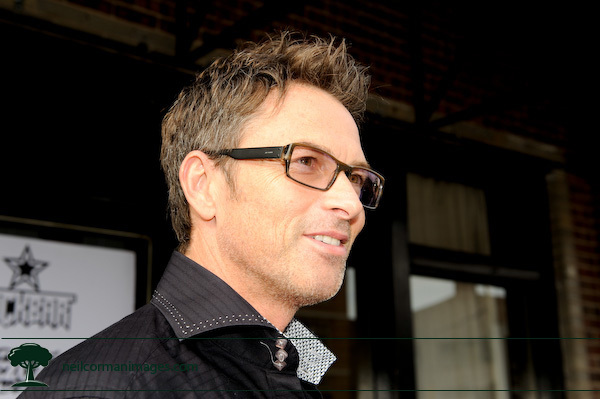 Actor Tim Daly talks to the media while in Denver during the DNC.